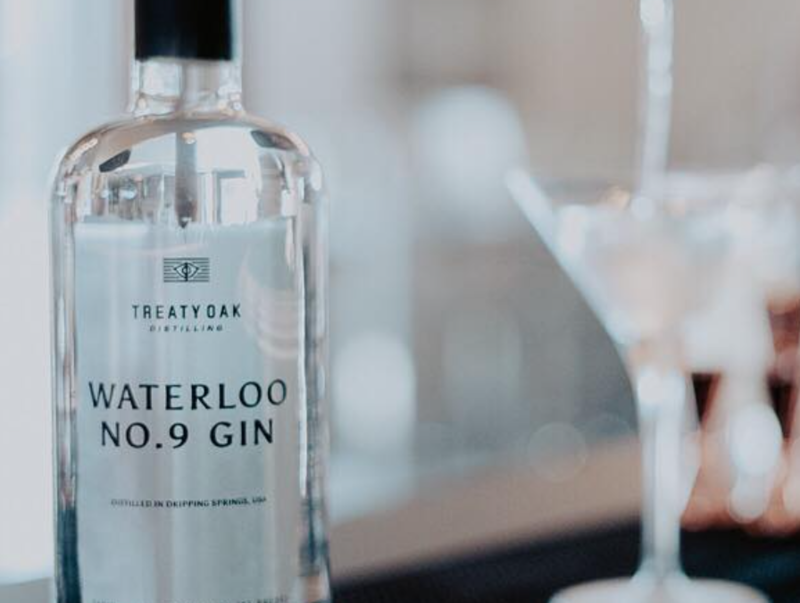 Dripping Springs, TX ( April 15, 2019) – Treaty Oak Distilling, the vanguard distillery that has been at the leading-edge of the small spirits movement for over a decade, is proud to announce its Waterloo No.9 Gin was recently awarded a Gold Medal at the 2019 San Francisco World Spirits Competition (SFWSC). This year’s event, one of the most influential competitions of its kind, featured nearly 3,000 spirits, the largest in its 19-year history. Waterloo No. 9, the first gin to be introduced in the state of Texas, is crafted in the New Western style, allowing the locally sourced botanicals to shine. The expression draws inspiration from a traditional dry gin by utilizing ingredients such as juniper, coriander, and anise. But, its perhaps best defined by its unique floral and citrus qualities, like ginger, grapefruit zest, lavender, the latter two of which are sourced from the Texas valley, thanks to a partnership with Dr. Mani Skaria, founder of U.S. Citrus, who developed a proprietary USDA certified micro-budding citrus propagation technique.The Waterloo name pays homage to the original name for the city of Austin. No.9 refers to the ninth expression the team selected from among 100 recipes. A gin as big as Texas, No.9 also previously won the coveted “Gin Masters Award” in London from among more than 300 entries. The award-winning Waterloo Gin portfolio also includes Waterloo Antique Gin and Waterloo Old Yaupon. The longest aged gin on the market, Antique is barreled on-site before aging under the Texas sun in first use American White Oak barrels for 24 months. 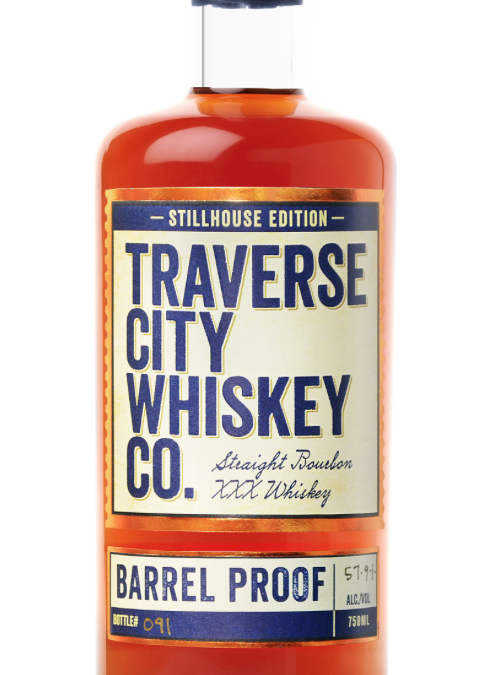 Distilled with local botanicals and Texas spring water, it flaunts a sweet floral and vanilla nose, and then reveals dark, herbal flavor notes, presenting hints of nutmeg and leather, before a sweet-spicy cinnamon finish. The newest addition to the gin portfolio is Waterloo Old Yaupon, a unique take on an Old Tom Gin, meaning an 18thcentury London Dry. Pale-yellow in appearance, this 90-proof gem features botanicals such as Yaupon Holly, Juniper, Kaffir Lime, Anise, which are then back-sweetened with Wildflower Honey. The trio of gins are born of both science and experience, created in custom made pot and column stills with Treaty Oak’s proprietary distillation process. Comprised of distillers, sommeliers, botanists and architects, the crew draws inspiration from the past, but also the world around them. They meticulously select the best ingredients and adhere to stringent aging processes and distilling methods to ensure the highest-quality products. Each gin is distilled in Dripping Springs, using limestone-filtered Texas spring water. The brand recently introduced a fresh new look for the full Waterloo Gin portfolio,courtesy of creative powerhouse Crispin Porter+Bogusky, with assistance from Treaty Oak Creative Director, Rachael Barnes. The new bottles showcase a sleek new shape, with disruptive paint strokes in blue (Waterloo No.9), black (Waterloo Antique) and green (Waterloo Old Yaupon) over a delicate juniper stem wrapped in oak leaves. Located on a 28-acre ranch at 16604 Fitzhugh Road in Dripping Springs, Texas (approximately 25 miles south of Austin), Treaty Oak is open to the public Thursday (Alice’s Restaurant only) and Friday from 4-9pm, Saturday from 12-9, and Sunday from 12-6pm. The distillery offers tours on Saturdays from 1-6pm, which provides a behind the scenes look into the distilling process and history of Treaty Oak. Admission for a 30-minute tour is $15 and includes a spirit tasting and a rotating seasonal cocktail. Reserve your spot here: www.treatyoakdistilling.com/tours. Walk-ins are accepted (subject to availability). For private tours, call (512) 599-0335. The facility also houses Alice’s Restaurant, a full kitchen and bar featuring Texas-centric food and beverage; The Cocktail Lab, where science meets the art of cocktailing; Rick House Bar, which is also available to rent for special events; a visitor center; The Bottle Shop, where guests can purchase brand gear and limited-edition whiskey expressions only available at the distillery; and family-friendly entertainment, including live music, yard games and a kids play area. 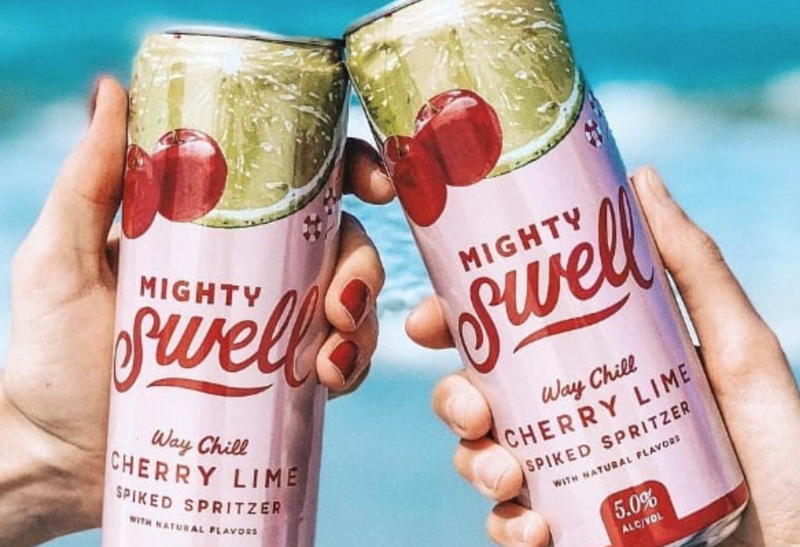 Austin, TX (April 1, 2019) – Mighty Swell Spritzer Co., the low calorie, low sugar spiked beverage, recently added Cherry Lime to its portfolio. The new flavor utilizes naturally derived ingredients to deliver the taste of juicy red cherries with a hint of zesty lime. It’s the latest line extension in a series first introduced in 2016, which also includes Watermelon Mint, Grapefruit, and Peach. As a company developed and headquartered in the heart of Austin, TX, the city’s vibe has continued to inspire Mighty Swell to strike the perfect balance between living an active lifestyle and relaxing in the sun with an ice-cold Mighty Swell in-hand. Perfect right out of the can, over ice or as a base for your favorite signature cocktail, each 12-ounce can contains 5% ABV (cold-brewed sugar alcohol), 110 calories and 4 grams of sugar. Mighty Swell offers individual flavors sold in 6-packs for the suggested retail price of $9.99. In addition, the variety 12-pack features all four flavors for $15.99. All Mighty Swell products are gluten-free, use vegan-friendly ingredients, and are proudly made in the USA. 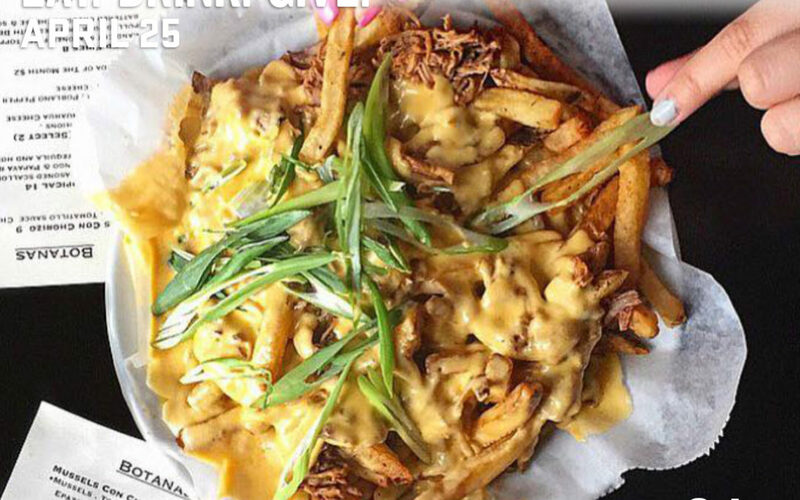 They utilize a clean ingredient deck and therefore do not contain high-fructose corn syrup, artificial flavors, added sugars, sodium benzoate, or food dyes. Tastings.com also recently awarded the brand a Gold Medal for its new packaging design at the 2018 World Beer Championships. About Mighty Swell Spritzer Co.
Austin, Texas-based Mighty Swell Spritzer Co. is on a mission to rescue people from the bland and artificial with light and brightly effervescent, fruit forward spiked spritzers made with naturally derived ingredients. The company’s product line includes four refreshing flavors: Cherry Lime, Watermelon Mint, Grapefruit and Peach. Mighty Swell Spiked Spritzers are available in 12-ounce cans at finer retail shops in CO, CT, FL, GA, MA, NC, NJ, NY, RI, SC, TN, TX, VA and WI.